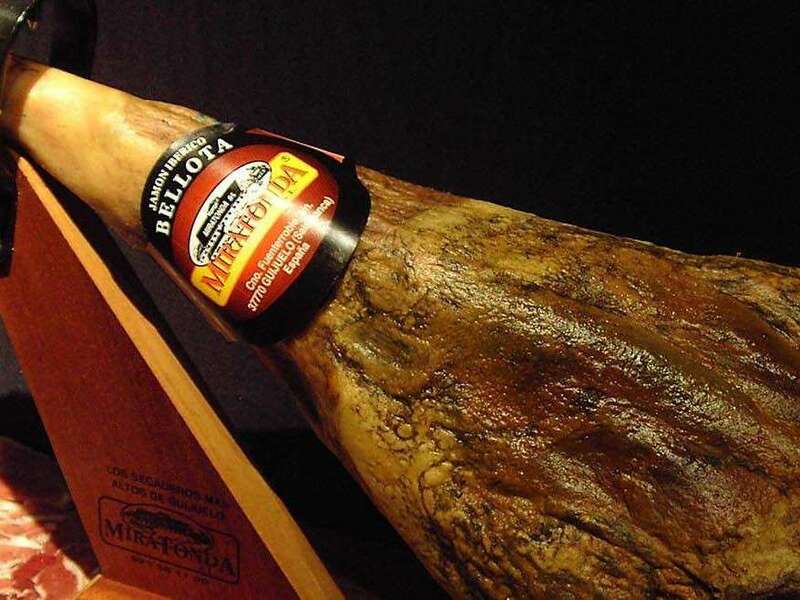 It is made from lean pork Iberian acorn. First the fat is removed and the meat is cooled, then is minced and seasoned with paprika, garlic, salt and oregano. Once done this, the meat is left in rest a time and is stuffed into a special gut called “ciego”. 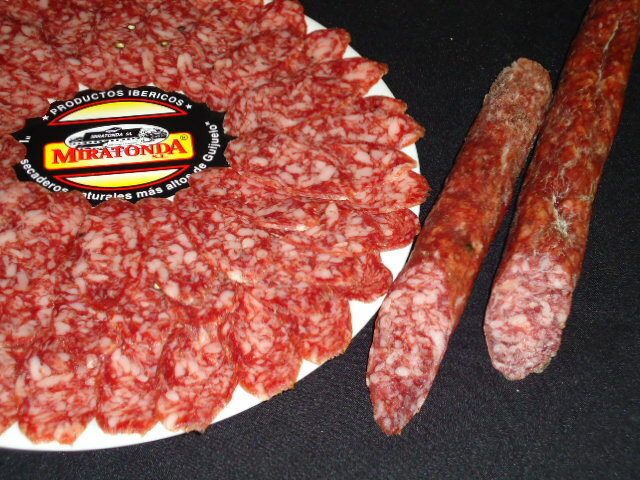 Then the “Morcón” is dried and riped in Miratonda´s warehouses. The process lasts a total from 6 to 7 months. It is commercilized in vacuum in pieces from 1.2 to 2 kg. 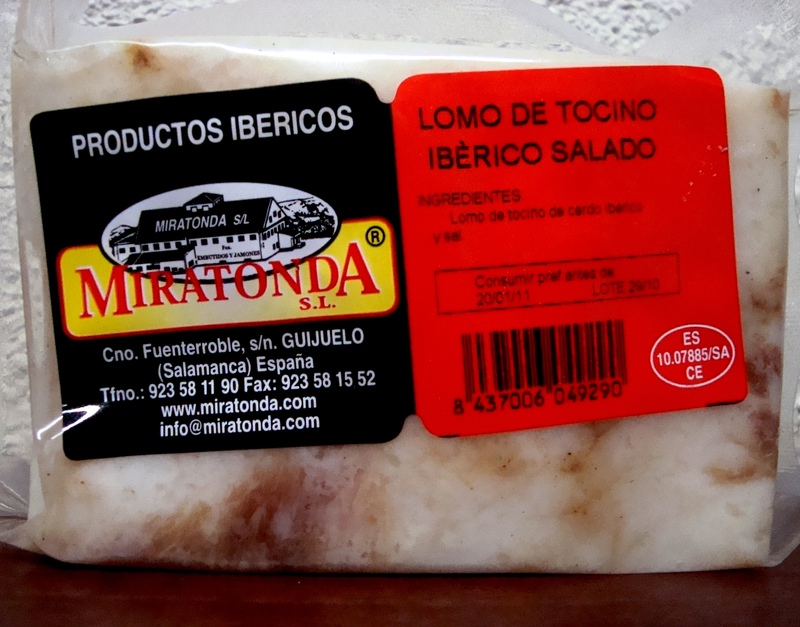 It is made from lean pork Iberian. First the fat is removed and the meat is cooled, then is minced and seasoned with paprika, garlic, salt and oregano. Once done this, the meat is left in rest a time and is stuffed into a special gut called “fibrán”. 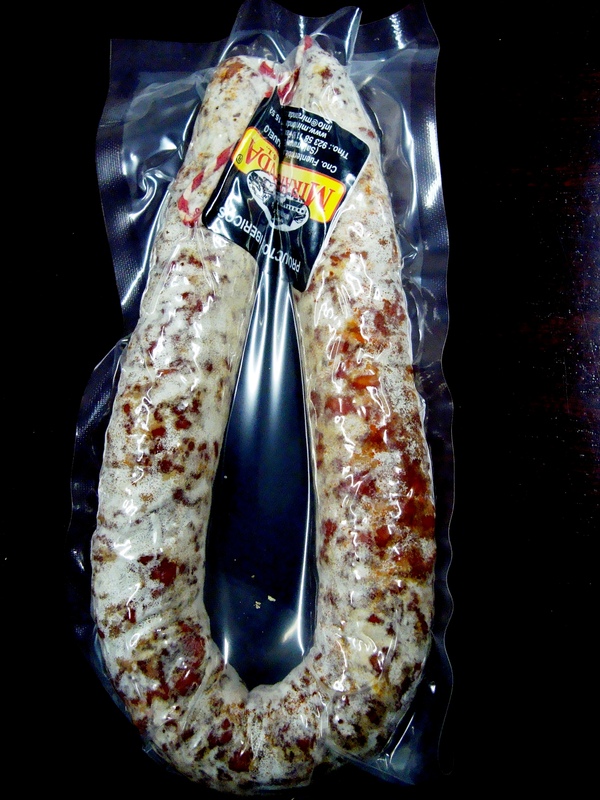 Then the “Vela chorizo” is dried and riped in Miratonda´s warehouses. The process lasts 2 months. It is commercilized in vacuum in pieces of 0,4 kg. First the fat is removed and the meat is cooled, then is minced and seasoned with pepper, garlic, salt and oregano. 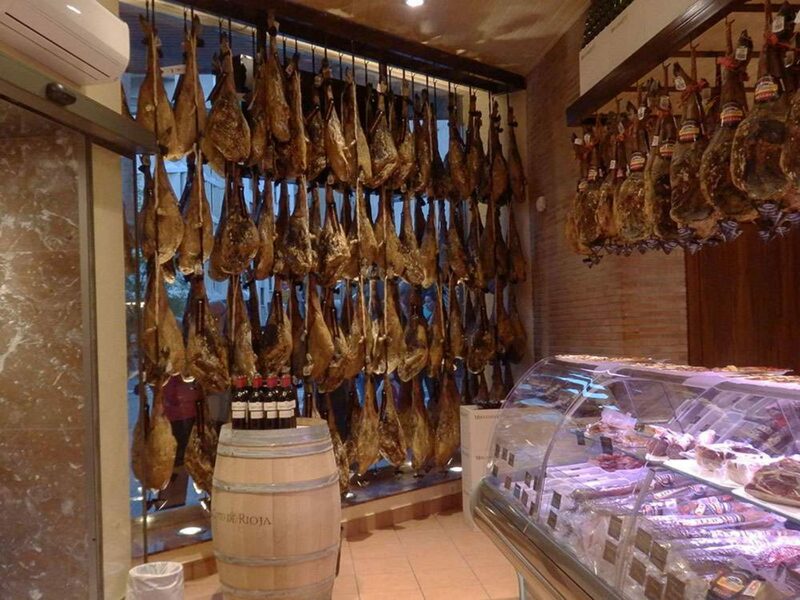 Once done this, the meat is left in rest a time and is stuffed into a special gut called “fibrán”. 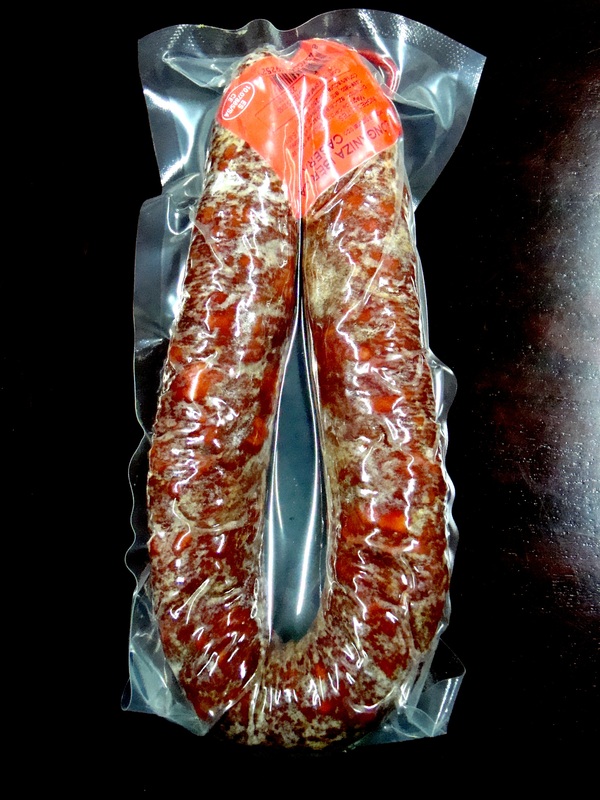 Then the “Vela Salchichón” is dried and riped in Miratonda´s warehouses. The process lasts 2 months. First the fat is removed and the meat is cooled, then is minced and seasoned with paprika, garlic, salt and oregano. 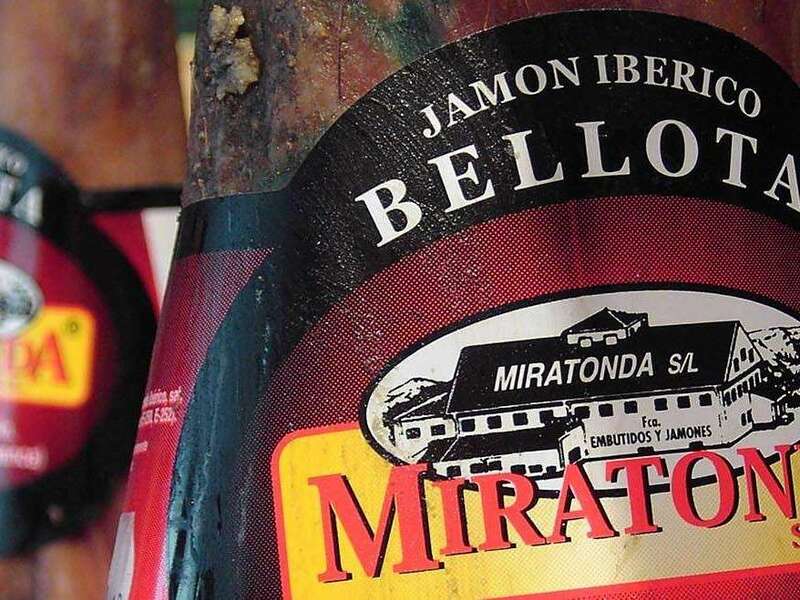 Once done this, the meat is left in rest a time and is stuffed into a special gut called “fibrán”. 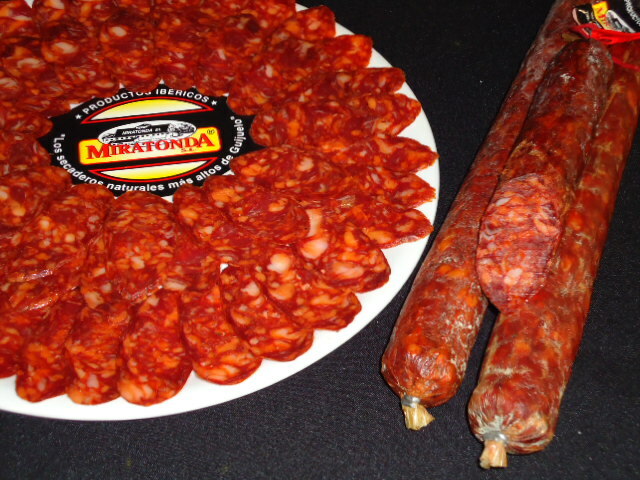 Then the sweet “longaniza” is dried and riped in Miratonda´s warehouses. The process lasts 1 months. First the fat is removed and the meat is cooled, then is minced and seasoned with spicy pepper, garlic, salt and oregano. 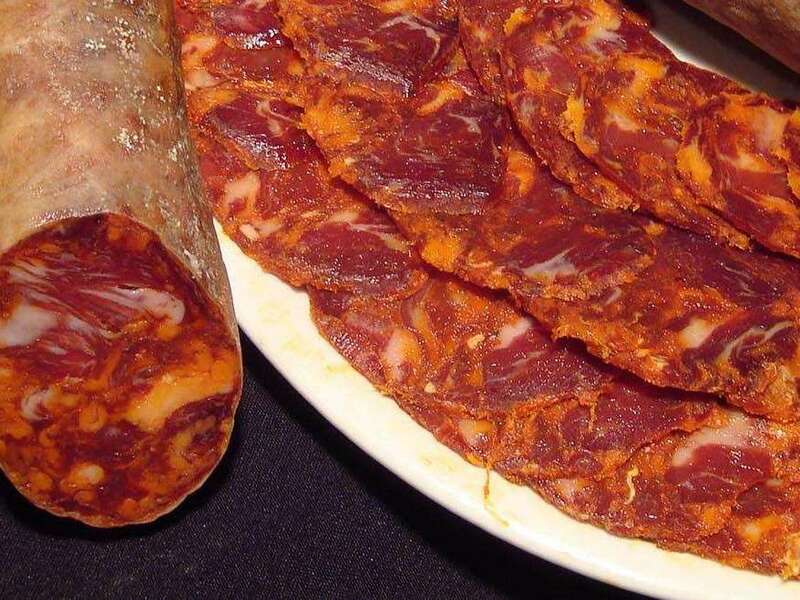 Once done this, the meat is left in rest a time and is stuffed into a special gut called “fibrán”. 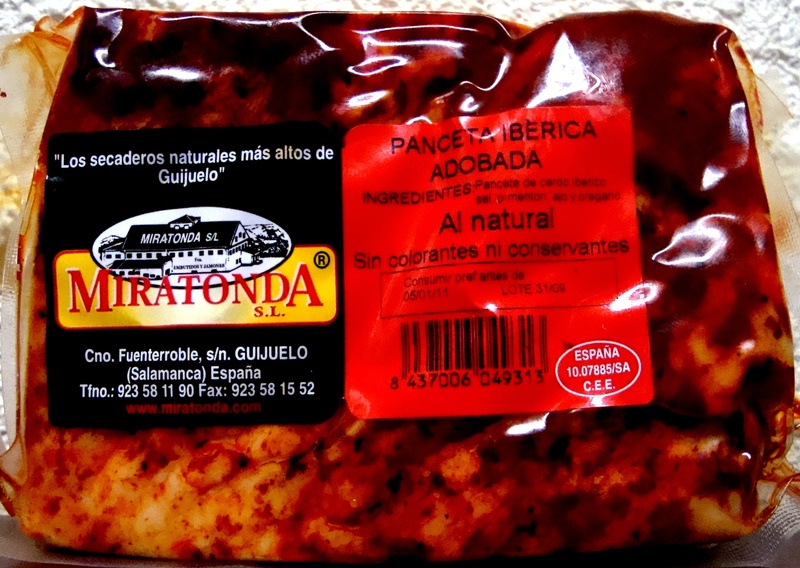 Then the spicy “longaniza” is dried and riped in Miratonda´s warehouses. The process lasts 1 months. 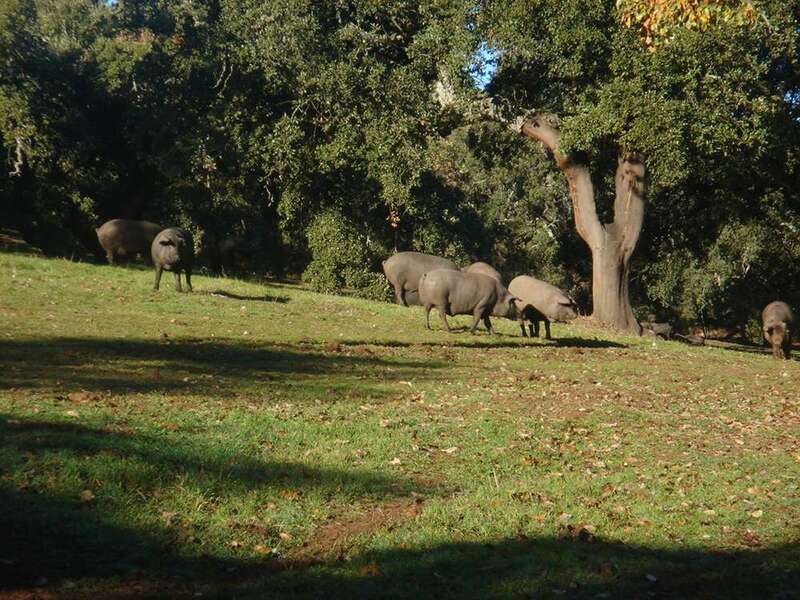 This product is obtained from the Iberian pork fed with acorn. 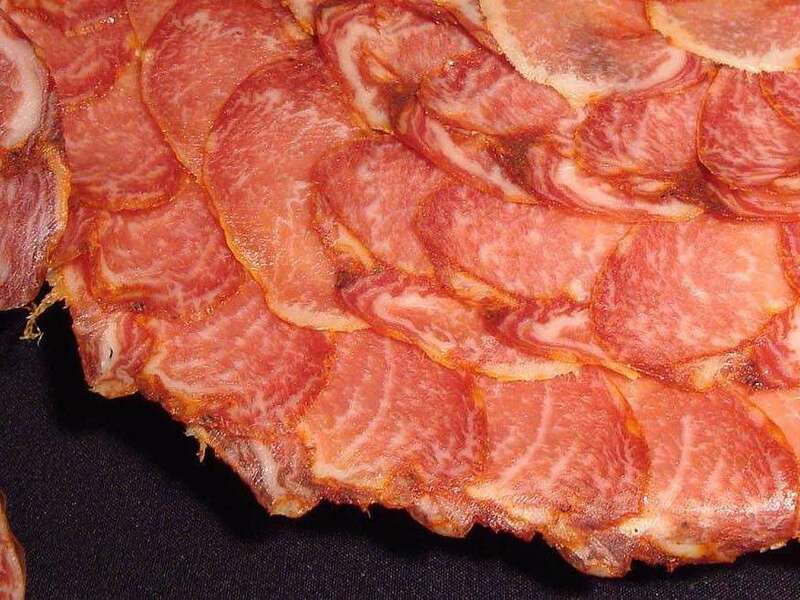 Once the fat is cut, it cooled and seasoned with natural additives: pepper, garlic, oregano and salt. The process lasts between 3-4 months.